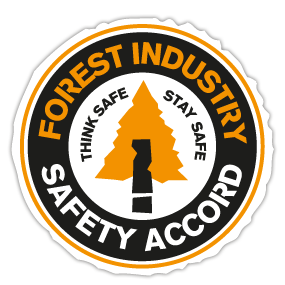 You can contact Colin Weeks Forestry and Fencing contractors by using your preferred method below. 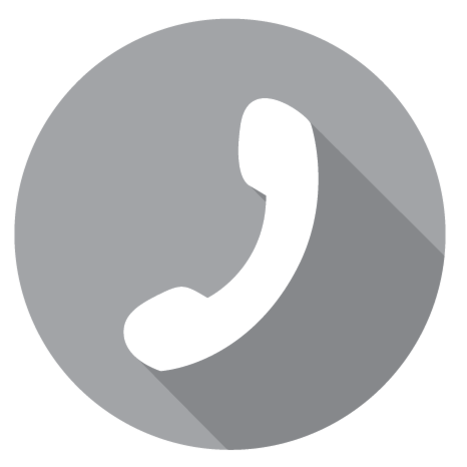 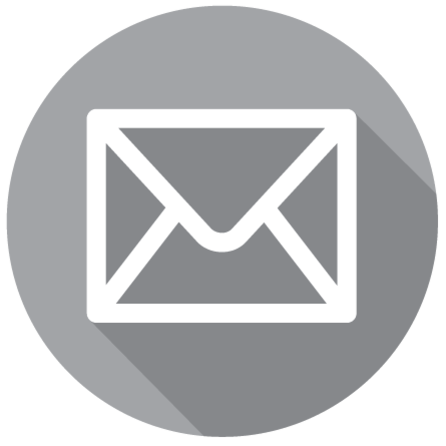 We're always happy to receive any questions or enquiries you may have about us or our services. 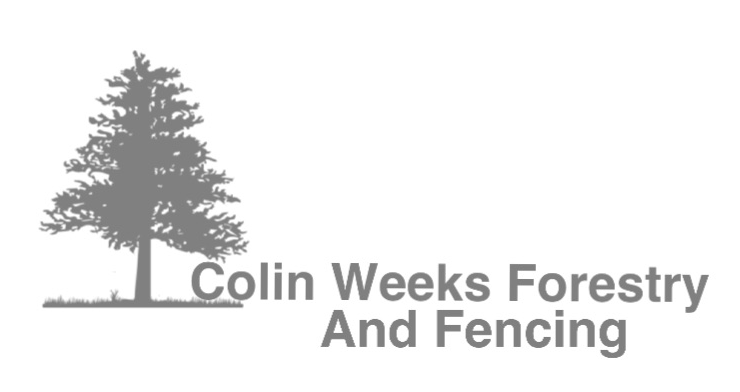 Based in Chulmleigh, North Devon, Colin Weeks Forestry and Fencing Contractors work throughout the West Country helping local farmers, land owners, private estates, the Forestry Commission, the equestrian industry and more!